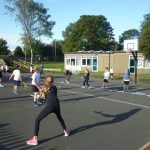 The children in year 5 have been working very hard over the past five weeks, both inside and outside the classroom. 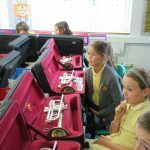 The trumpet lessons that they receive on a Friday are proving enjoyable with the children all working hard to apply the skills they are learning.  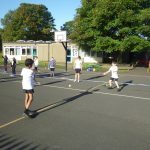 Hopefully they will be able to demonstrate their skills at home during the half term. 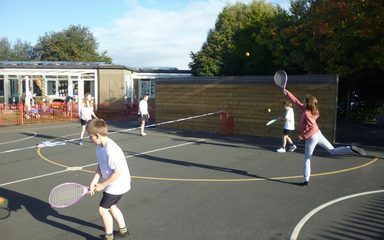 On a Wednesday the children have been receiving tennis coaching and have demonstrated determination and excellent team work.